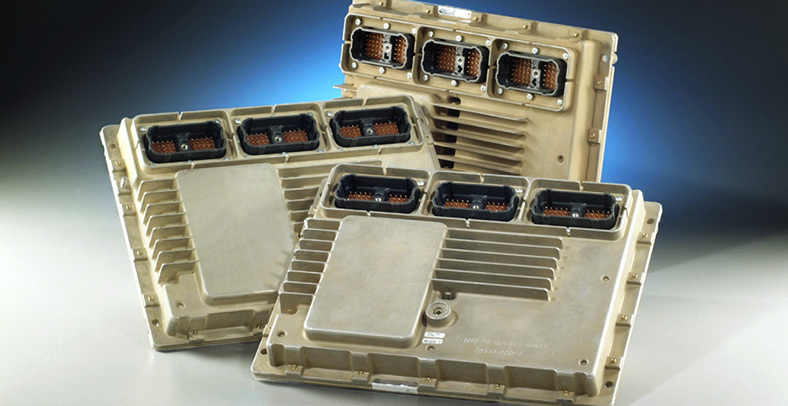 Whether you are developing an Automated Manual Transmission (AMT), Continuously Variable Transmission (CVT), Dual Clutch Transmission (DCT), or other electrically actuated transmissions, Electronic Concepts and Engineering has the experience to develop a robust transmission controller including electronics and software/firmware. ECE can use your existing drivetrain model or develop a drivetrain model for you, along with developing and modeling the transmission control algorithm. This allows us to simulate the control system before any hardware is built and provides rapid prototyping capabilities. ECE can support the incorporation of product enhancements such as integrated Prognostics and Diagnostics, electronic maintenance logger, OBD-II style dealer handheld testers, and factory floor test and configuration tools, to name a few. 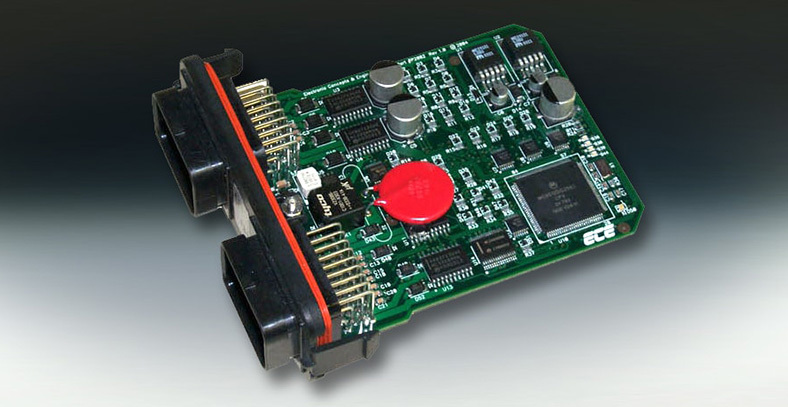 ECE has the in-house capabilities to develop your rugged TCU from specification development through production, including electronic design, software design, system modeling and analysis, enclosure design, and verification, validation, and qualification testing. Call us today at (419) 861-9000 x114 to discuss your transmission controller design.